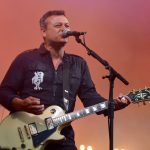 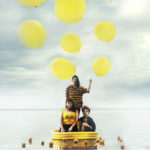 Adwaith Announce Details Of Debut Album, Share James Dean Bradfield Remix"
Manic Street Preachers: Metro Radio Arena, Newcastle – live review"
Manic Street Preachers kick off their huge tour in Newcastle with an exceptional show packed with a plethora of new tracks and rarities! 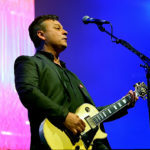 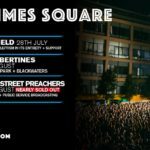 Manic Street Preachers: Live From Times Square, Newcastle – live review"
An incredible line up topped off by one of the finest bands around as the Manic Street Preachers play a hit filled set at Times Square! 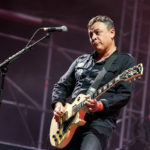 Manic Street Preachers: Bristol – live review"
Manic Street Preachers play their first gig of the year with a huge outdoor show in Bristol – cherry picking from their back catalogue for fan favourites and big hits.